Organisms and their Environment – All organisms live in a varying physical environment of temperature, moisture, light and nutrients. These factors differ from location to location like in latitude, region and locality. In addition, at any location, the physical environment varies with time to time, yearly seasonally and daily. One important example of environmental variation is the flux of solar radiation reaching Earth’s surface. It defines the general physical environment in which organisms live. Solar radiation directly influences air temperature, atmospheric moistures and light. An organism needs to find essential resources and supporting conditions for adjustment in a set of environmental conditions. If the organism can survive, grow, a reproduce under a given set of environmental conditions, it is said to be adapted to that environment. 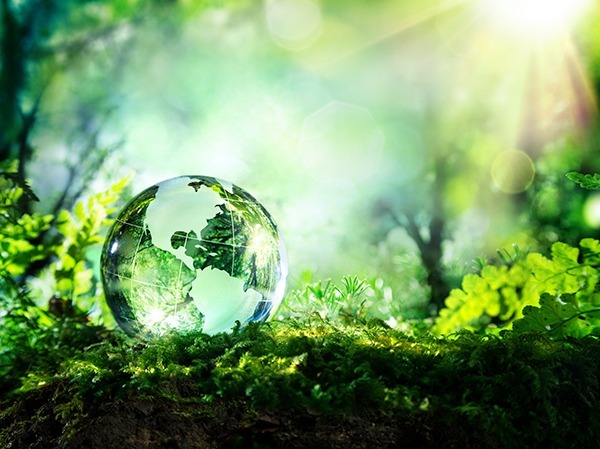 If the environment does not offer resources and conditions essential for its survival, the organism dies. In an ever-changing physical environment, an organism must maintain a fairly constant internal environment. An Increase or decrease of only a few degrees from this value could prove fatal. 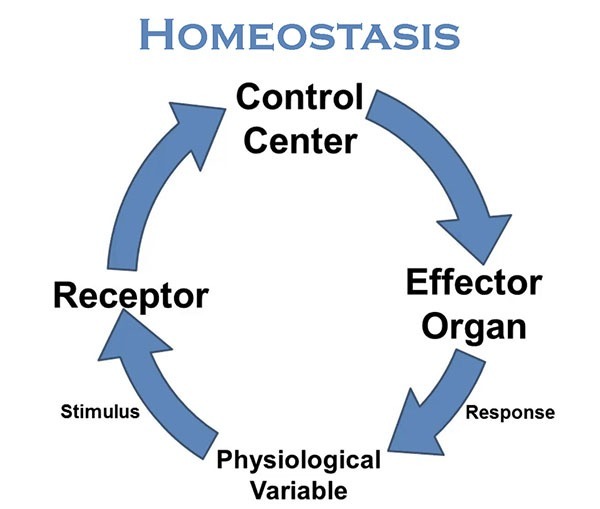 The maintenance of conditions within the range that the organism can tolerate is called homeostasis. The internal environment can be kept constant by feedback mechanism. It provides environmental information to which a system responds. 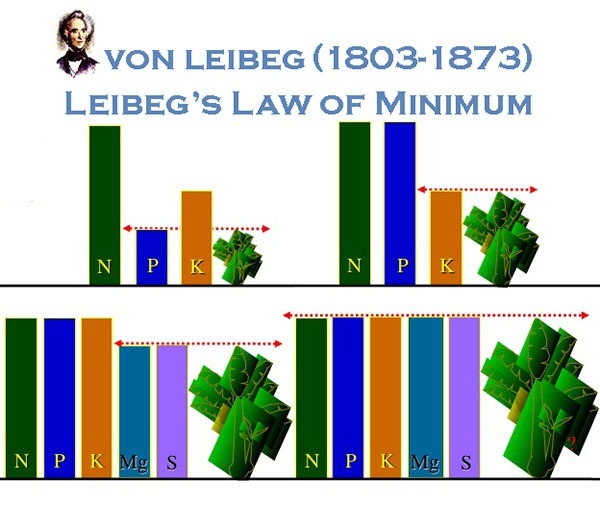 It has been observed that there are limits to the range of environmental conditions over which homeostasis works. If the environmental temperature become the homeostasis system breaks down. When it becomes too warm, the body cannot lose heat fats enough to maintain the normal temperature. Similarly, if the environmental temperature drops too low, metabolic process slows down, further decreasing the body temperature, until death by freezing. Habitat: An organism can inhabit a location when all the environmental factors to which it responds are within the range of tolerance. The actual location or place where an organism lives is called its habitat. Niche: niche includes all the physical and biological variables that affect an organism’s well-being.